Children’s literature emerged in early twentieth century Korea, and was predicated on the belief in the emotional and intellectual difference between children and adults. Dr. Zur’s interrogation of the political and social stakes in writing for children reveals that it was the bond between the child and nature that underwrote much of the fiction and poetry for children in its first four decades. This bond was broken when the atomic era, and the rules of the Cold War, rewrote humans’ relationship with nature, and when the cult of science placed children as the agents of the transformation of nature. Based on recent research into popular science in postwar North Korea, Dr. Zur shows the ways in which science had to contend with narrative in what was ultimately an overdetermined investment in moral reformation of its young. 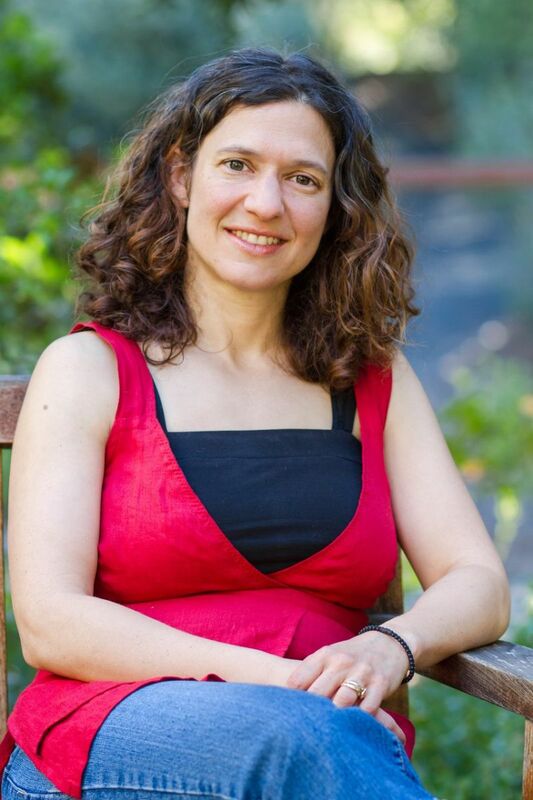 Dafna Zur is an assistant professor in the Department of East Asian Languages and Cultures at Stanford University. She teaches courses on Korean literature, cinema, and popular culture. Her book, Figuring Korean Futures: Children’s Literature in Modern Korea (Stanford University Press, 2017), traces the affective investments and coded aspirations made possible by children’s literature in colonial and postcolonial Korea. She is working on a new project on moral education in science and literary youth magazines in postwar North and South Korea. She has published articles on North Korean science fiction, the Korean War in North and South Korean children’s literature, childhood in cinema, and Korean popular culture.